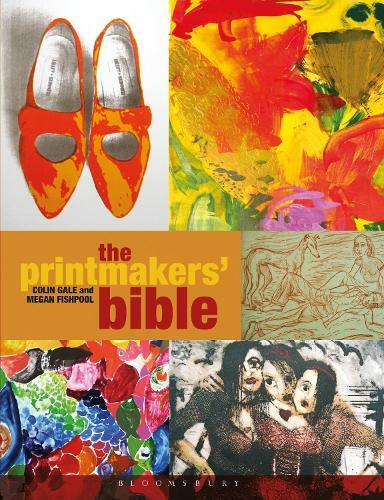 The Printmakers' Bible is a comprehensive guide to all aspects of printmaking, including processes, techniques and mixed-media possibilities. It covers everything you need to know, from traditional methods such as lithography, etching and mezzotint, to new experimental techniques such as digital, photoaluminium plates, collagraphs and CAD/CAM. The book also includes essential information on colour theory, designing and preparing prints, choosing paper, setting up a studio, health and safety, tools, equipment and chemicals, making this a must-have book that every printmaker and print studio should own.